← Is it Time to De-Clutter? This month we continue our muscle series by reviewing the quadriceps and hamstrings together. These two muscle groups work in concert to facilitate everyday activities such as walking, running, jumping, and moving our torso. Although you can’t see them unless looking in the mirror, everyone else notices them when you’re wearing shorts! 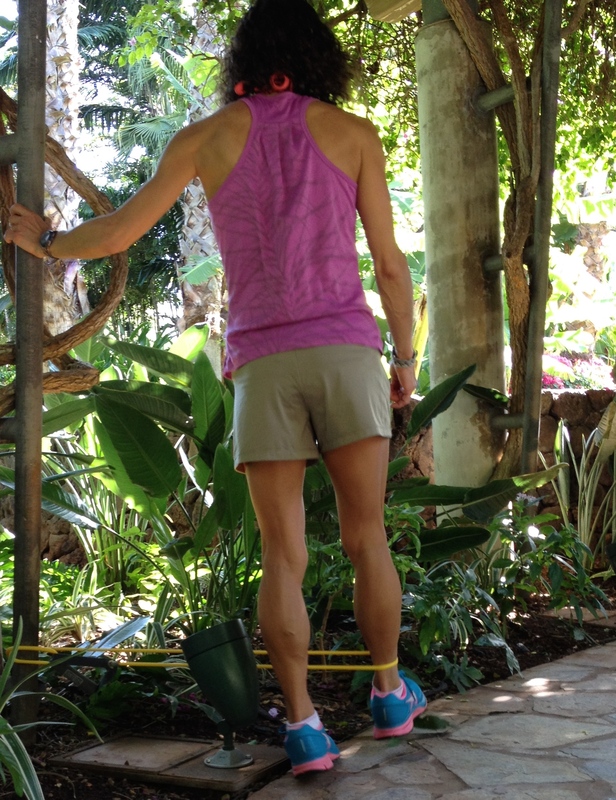 Yes, hamstrings are the muscles at the back of your thighs. The quadricep muscles (quads), on the other hand, are at the front, and should be stronger than your hamstrings for effective leg functioning. 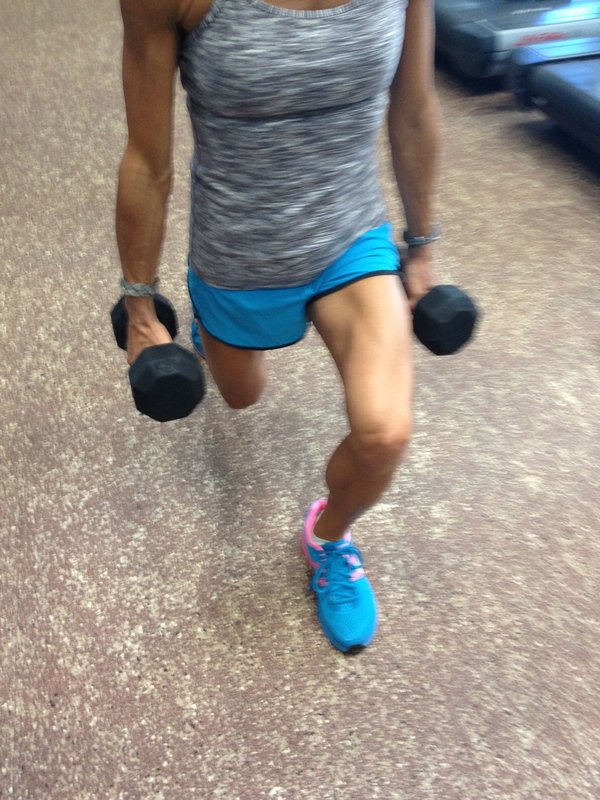 Besides aiming for shapely legs, work on these muscles to create strong legs, which are your body’s foundation. They not only help us move, but also provide stability for the rest of our body when performing other actions. Where are the Quads and Hamstrings? The quads are made up of 4 muscles, which all help in extending the knee. 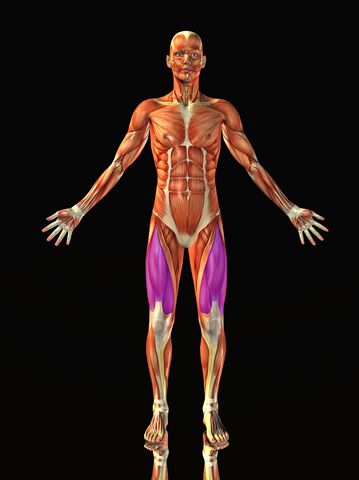 For a visual of where each of the muscles is located within the quad group, visit Inner Body. The hamstrings are made up of 3 muscles, which are responsible for extending the hip, flexing the knee, and rotating the hip and knee. Explore a visual of these muscles by visiting Inner Body. As you can see when comparing the functions of each of these muscle groups, the hamstrings are antagonist to the quads and help perform the opposite actions from the quads. Check out these exercises to work these two groups of muscles. You will feel the burn after doing these exercises! If you haven’t challenged your hamstrings and quadriceps for a while, you may be stiff and sore just walking up stairs after these exercises so be sure to stretch well. Hatfield, Frederick C., Fitness: The Complete Guide: Official Text for ISSA’s Certified Fitness Trainer Course, Ed. 8.6.6, ISSA, Carpinteria, CA: 2013. This entry was posted in Fitness Tips, Weekly Blogs and tagged exercises, hamstrings, leg training, quadriceps, workout for legs. Bookmark the permalink.